The EU Transportation Services team owns and optimizes transportation network configuration for the European customer fulfillment network. 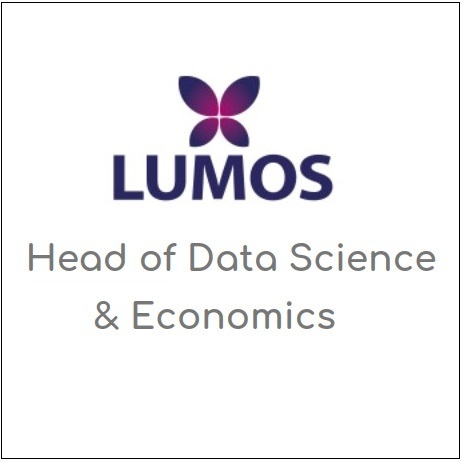 To support our growth, we are looking for a passionate Data Scientist that will combine ML models with Big data to increase customer satisfaction, reduce cost and improve process efficiency. The position is aimed at Data Science talents with a Master degree and 2+ years of experience and will expose you to state-of-the-art data technology, Machine Learning models, and hands-on optimization of amazon’s Transportation network.